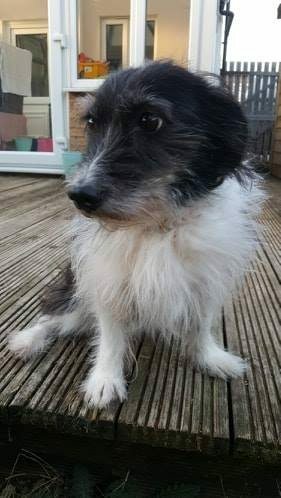 Willow is a 3 year old male Terrier Cross. 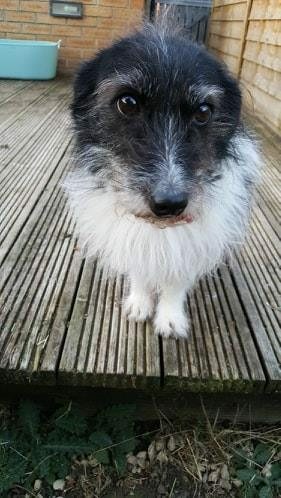 Willow is looking for a quieter home, she is currently in a home where there is little structure to her day, she is walked but the times vary each day. Whilst this may suit some dogs, it doesn’t suit Willow. She’s good on and off the lead and good when meeting dogs out on walks. Widow’s area that needs to change is the home environment. Willow needs someone around, she’s ok to be left for 3 or so hours, but can become agitated if left for longer periods of time. She loves her walks and company, but would benefit from a regular daily routine. 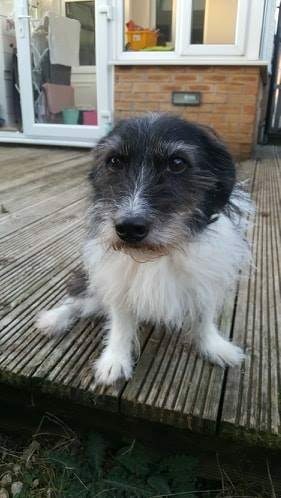 She lives with an easy going dog and gets on ok, but she would also be very happy as only dog. She can be very noisy when visitors arrive and her existing home have tried to limit visitors to try to help this. 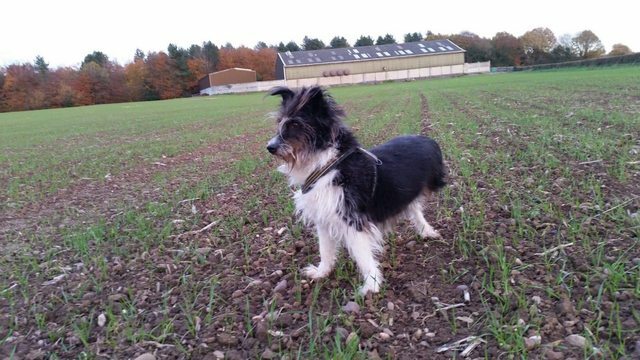 Willow is a very affectionate, good natured dog who is just in the wrong type of home for her. Once in the right home she will make someone very happy. Willow has only 3 legs, one hind leg is missing, but this doesn’t stop her charging around.